We wrote her a letter the day after Remembrance Day. We sat down at the computer, visited the Voice of the Martyrs site and picked a country. We chose China because my younger son’s best friend lives there. They haven’t seen each other for almost a year, but the love is strong as ever. 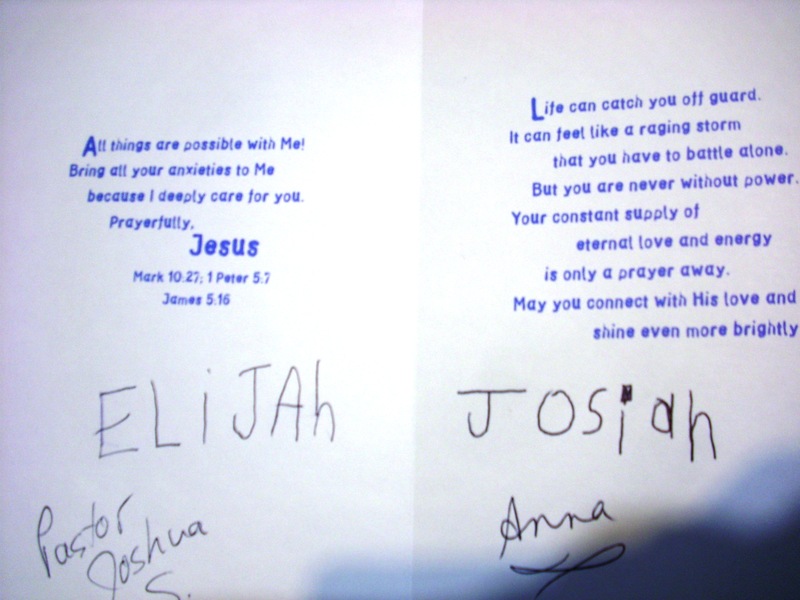 Elijah reminds me of that, and how he really wants to visit there as soon as possible. I’m in total agreement, and we leave it with God. 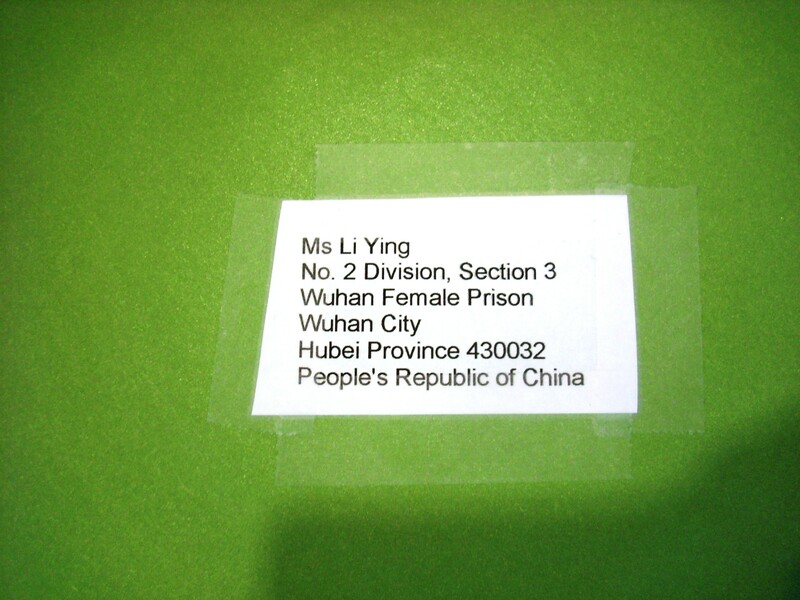 The website lets us pick from a few verses or sentences to send to the young woman in China who has spent much of her life in prison, because of her faith. We each pick a sentence. The words are already translated into her language, and we just have to print it all out. 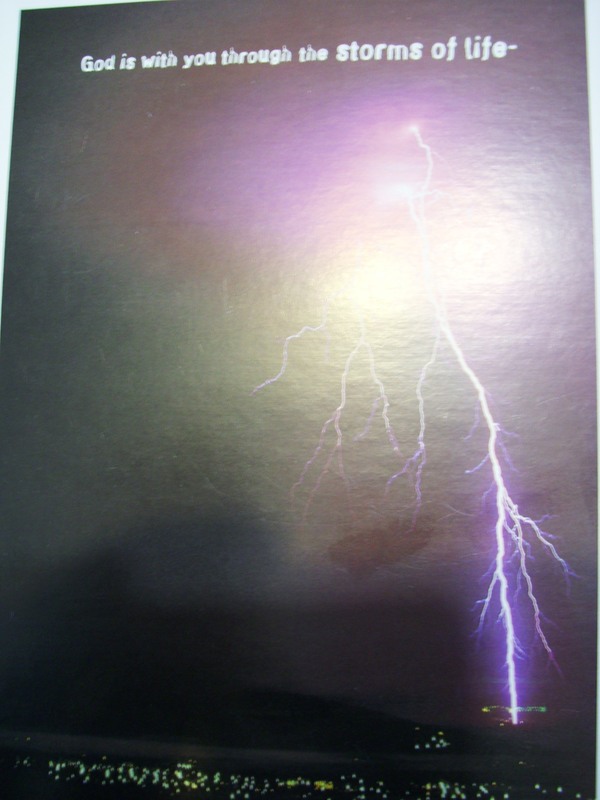 We include a card that tells her she is not alone, though she may feel that way. 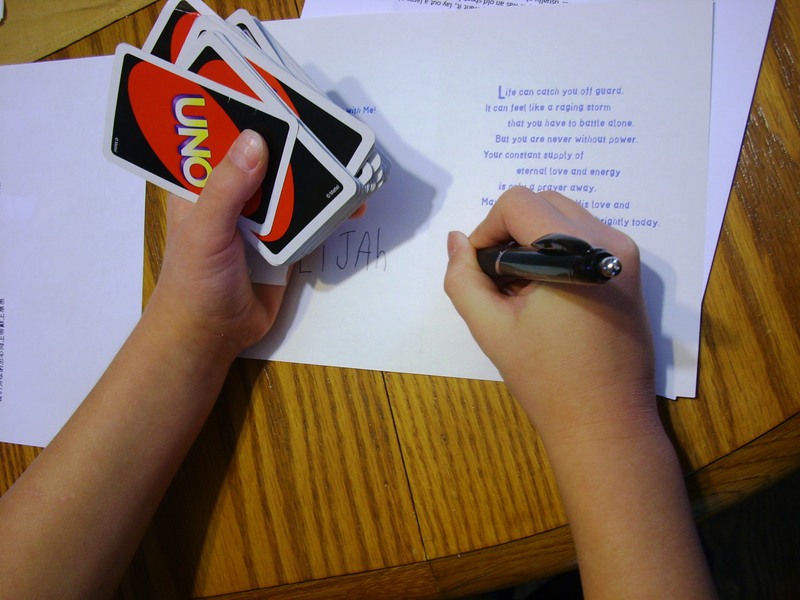 We all sign the card. 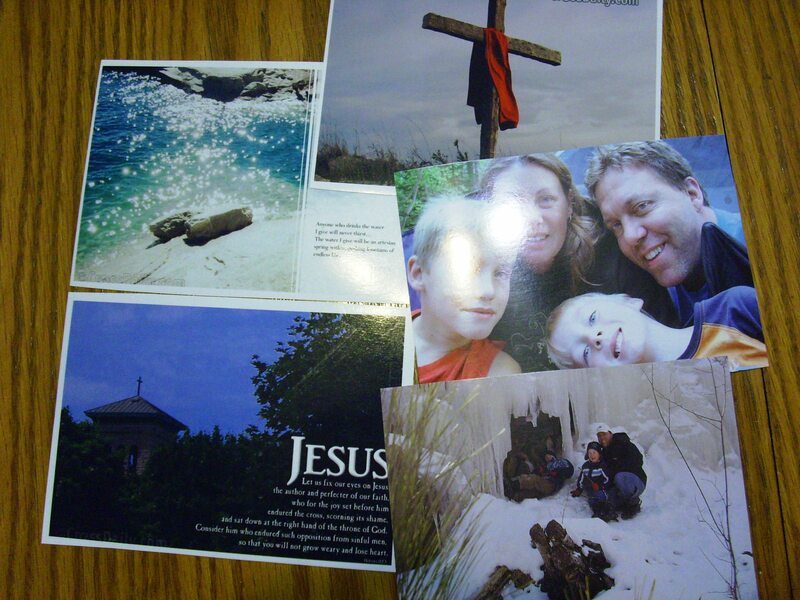 We include a couple of family photos and some more encouraging verses with wonderful pictures. We seal up our words and our encouragement in a big green envelope. A couple of days later we mail it. We hope the words find her well, in good spirits, and knowing she is loved by her Lord.